A thousand words wont be able to describe your shining beauty, a thousand words wont be able to express what is in my heart, happy birthday my love. The moment our eyes met i knew that you are the one for me and that you will celebrate the rest of your birthdays with me. The moon and stars won’t be a big enough Present to show you how much i love you. 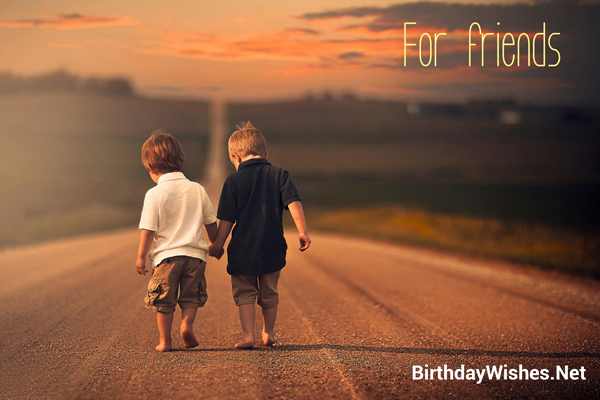 If you only wish I will cross the desert on a stormy day just to be with you on your birthday. Even in a thousand years I wont find an amazing and loving woman as you. Thank god for creating you. Like the moon to the sun i surrendered my light and warmth to you, this is your time and i am yours. 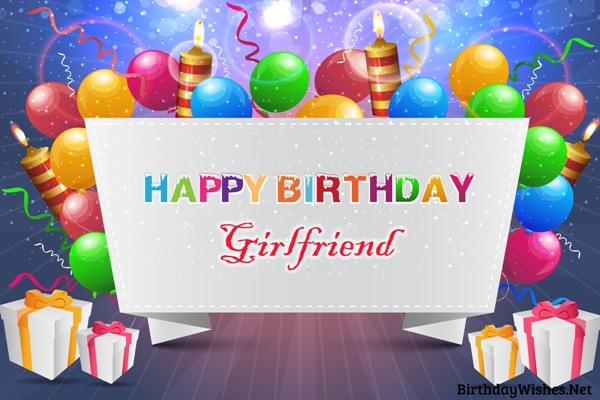 With my deepest love and sealed with a kiss, i wish a happy birthday my love and lots of birthdays to come my dear. Life brought us together if in chance or fait. and in an instance our passion grew and the magic stuck. My love I wish you all the happiness, joy and laughter every day no matter where you are and when. As the sun sets and the sky is coloring with the moon, we are standing that gazing at each others eyes and i whisper in your ear, happy birthday my dear. When I saw you for the first time, my heart skipped a beat since than there is joy in my life. I hope that on this special day I can show you how much you mean to me. You are kind and gracious to all but for me you are not just another person on the street, to me you are the best friend and the love of my life. descended from haven today, years a go. I wanted to express how I feel; I love your eyes, I love the way you hug, the fact that you are always right and the way that you kiss me, there are so many things that I love about you, but especially the way you make me feel. Happy birthday my love and may we will always celebrate your day together.